This principle is a cornerstone of our democracy — as much today as it was over 200 years ago. Maybe even more so today. As the country has grown over the last two centuries, it has become clear that while we remain dedicated to the belief that we are born with equal rights (and we still struggle with this), we are not all born into equal circumstances. Children in poverty face barriers that endanger their ability to thrive, to contribute to society and to lead. They are not free. Governments have the power to remove some of these barriers. The United States Congress recognized this when it passed the Head Start Act in 1965. 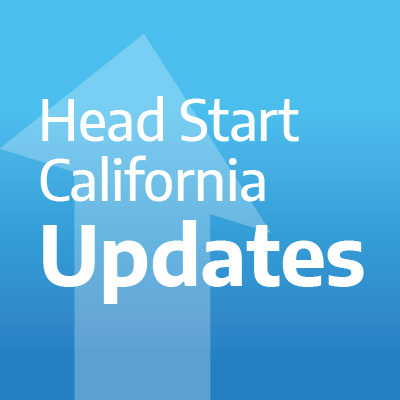 For over 50 years, the Head Start program has invested in America’s children, providing children in poverty — and their parents — the opportunity to create a better future for themselves. old children performed significantly better on a range of cognitive, language, and social, and emotional development measures, compared to those who were not in Early Head Start. The benefits on children’s social and emotional development persisted two years after the program ended. Good governance is forward thinking — creating policies and budgets that create the conditions for performance tomorrow. When we look to the horizon of America’s future, one thing is clear: this generation will not be navigating those waters. The best way to ensure our children are equipped to lead and serve tomorrow, is to do everything in our power today — right now — to spare them the devastating effects of inter-generational poverty. It’s hard to lead when you’re hungry.